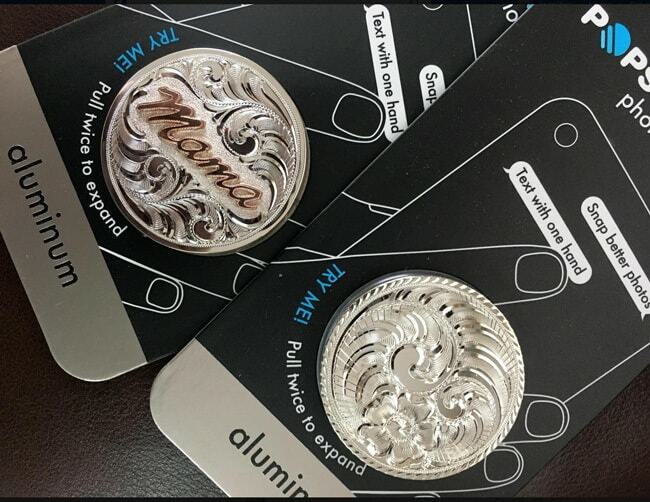 Are you still looking for the perfect gift for the horseman or woman in your life? The new ‘Tahoe’ shank from Tom Balding finds inspiration in the Vaquero style that is part of California’s history. 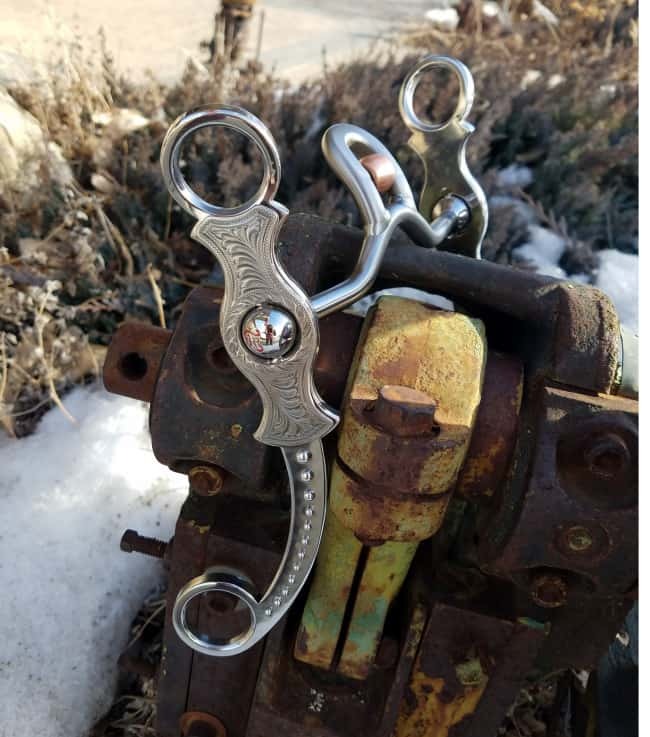 This beautifully crafted bit features a Tahoe© shank in a stainless finish with antiqued silver engraved plates and dots. This shank measures 8″. The mouthpiece is Balding’s Verona© with roller. The Verona© mouthpiece with roller. 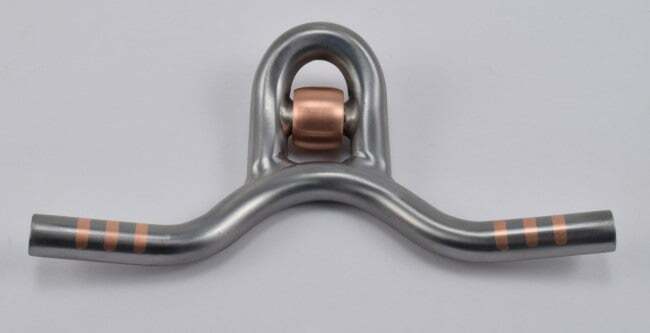 When you’ve made a decision and are ready to place your order, you may want to consider extras, such as initials or brands to customize your bits. 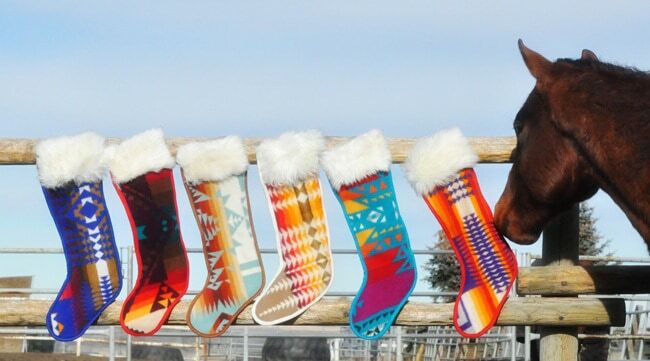 The ultimate, personalized gift! Plus, Tom Balding Bits and Spurs does offer rush delivery. Call them at 307-672-8459 or e-mail for more information. 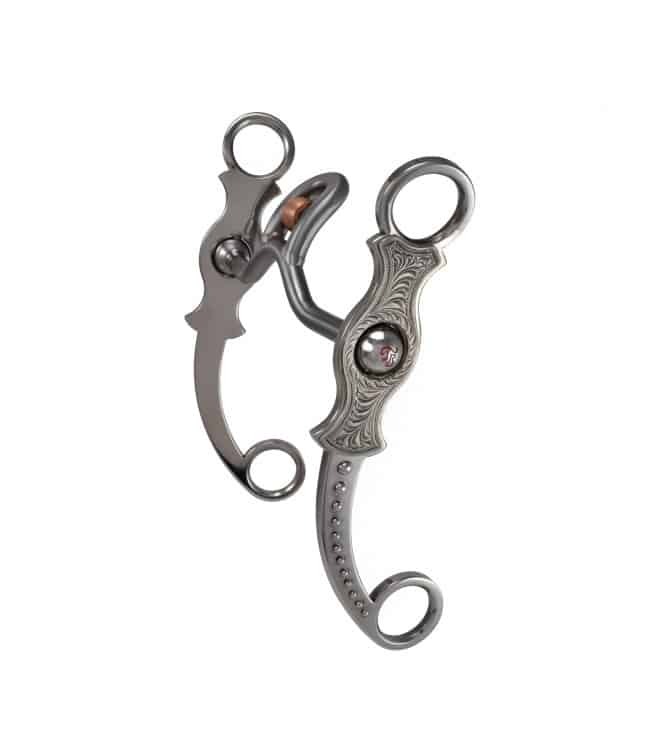 Intricate spur straps created by craftsman, Chuck Stormes. Photo Credit: TCAA. OKLAHOMA CITY – Cowboy Crossings, one of the nation’s foremost annual Western art sales and exhibitions, is now open to the public at the National Cowboy & Western Heritage Museum. During Opening Weekend, Oct. 5 – 7, gross sales exceeded $986,310 with a portion of those proceeds benefiting the Museum’s educational programs. The event and exhibition offers a unique combination of more than 150 pieces of art represented in different mediums featuring the Cowboy Artists of America (CAA) 52nd Annual Sale & Exhibition as well as the Traditional Cowboy Arts Association (TCAA) 19th Annual Exhibition & Sale. Shot glasses crafted by local artist, Scott Hardy, took home top honours. Photo Credit: TCAA. 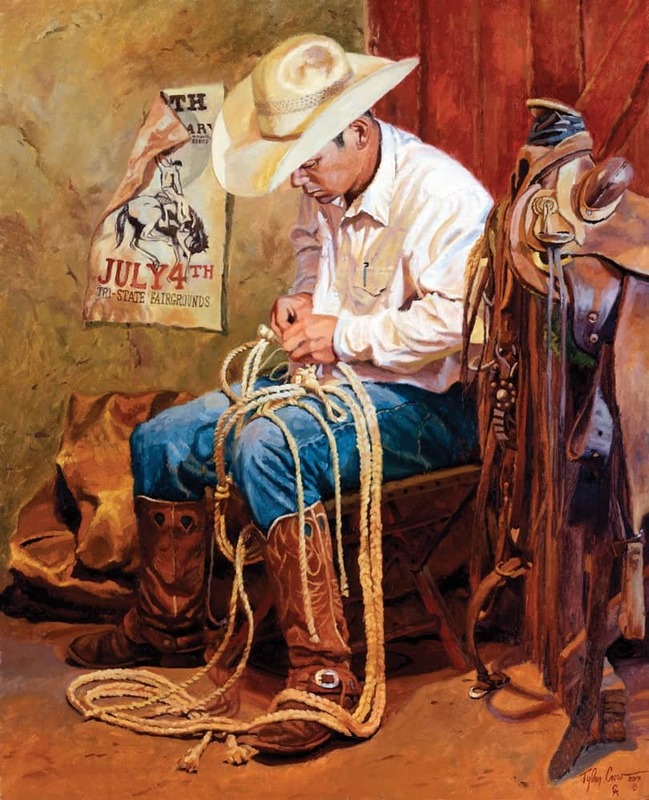 Clifton, Texas, CAA artist Martin Grelle’s piece, Expectations, was the show’s highest selling piece at $54,000. 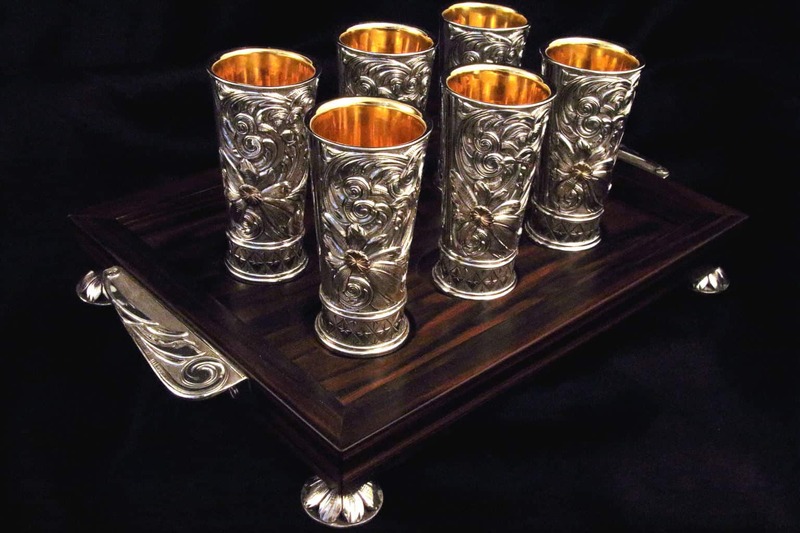 The highest selling TCAA piece was a sterling silver shot glass set and tray by artist Scott Hardy of Longview, Alberta, Canada, selling for $31,000. The CAA exhibition is available through Nov. 26, 2017, and TCAA will be on display through Jan. 7, 2018. Unsold art is available for purchase through The Museum Store at (405) 478-2250 ext. 228. For more information, visit nationalcowboymuseum.org/cowboy-crossings. For award-winning art associated with this release, click here. The CAA Stetson Award recipient, selected by active CAA members as the best compilation of individual works, was Paul Moore of Norman, Oklahoma, for his six bronze sculptures: Old Man Losing His Heron, When His Heart is Down, Tug of War, Blessing at Wuwuchim, Hopi Two Horned Priest, and Young San Felipe Green Corn Dancer. The Anne Marion Best of Show Award, chosen by anonymous artist judges from the four gold medal winners, was given to Grant Redden of Evanston, Wyoming, for his painting, Feeding the Flock. Jason Scull of Kerrville, Texas, earned the Ray Swanson Memorial Award for his bronze relief, Waitin’ for Daylight. The award is given for a work of art that best communicates a moment in time, capturing emotion. Grant Redden received the Oil Painting Gold Medal Award for his painting, Feeding the Flock. Martin Grelle of Clifton, Texas, received the Oil Painting Silver Medal Award for his painting, Expectations. Whirling Wind on the Plains, a Texas limestone sculpture by Oreland C. Joe Sr. (Navajo/Ute), of Kirtland, New Mexico, was the Sculpture Gold Medal Award winner. When His Heart is Down, a bronze sculpture by Paul Moore of Norman, Oklahoma, was the Sculpture Silver Medal Award winner. Phil Epp of Newton, Kansas, received the Water Soluble Gold Medal Award for his painting, Hilltop. Mikel Donahue of Broken Arrow, Oklahoma, received the Water Soluble Silver Medal Award for his painting, The Bronc Stomper. C. Michael Dudash of Coeur d’Alene, Idaho, received the Drawing and Other Media Gold Medal Award for his charcoal and chalk drawing, Cowgirl. Tyler Crow of Hico, Texas, received the Drawing and Other Media Silver Medal Award for his charcoal drawing, Cow Camp Studio. The Buyers’ Choice Award, selected by show attendants, was awarded to Tyler Crow for his charcoal drawing, Cow Camp Studio. Artist, Tyler Crow. Made in America, Oil, 32” x 26” Photo Credit: TCAA. 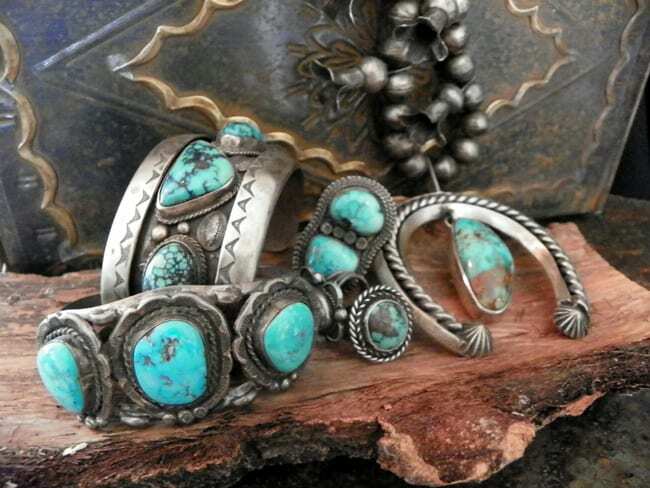 TCAA Fellowship for Cowboy Craftsmen recipients are Troy Flayharty and Graeme Quisenberry. Mike Eslick received the Emerging Artist Award. 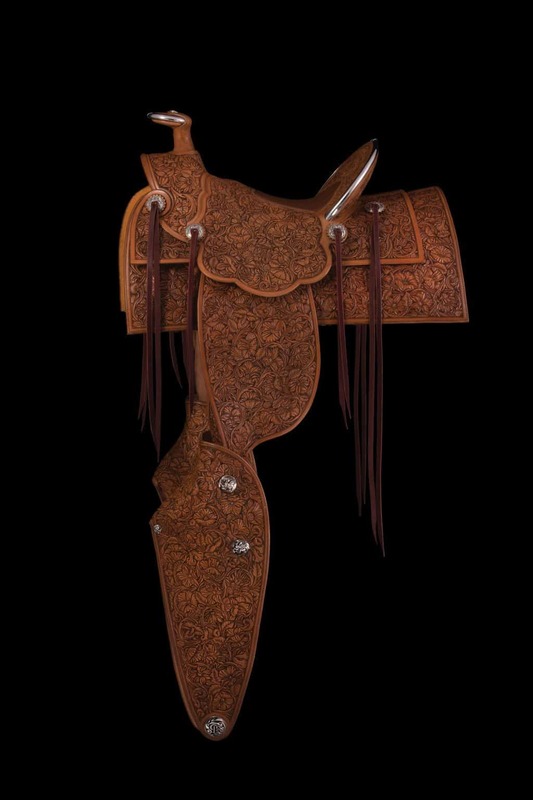 Saddle with Tapaderos by craftsman, John Willemsma. Photo Credit: TCAA. Nationally accredited by the American Alliance of Museums (AAM), the National Cowboy & Western Heritage Museum is located only six miles northeast of downtown Oklahoma City in the Adventure District at the junction of Interstates 44 and 35, the state’s exciting Adventure Road corridor. The Museum offers annual memberships beginning at just $40. For more information, visitnationalcowboymuseum.org. For high-resolution images related to the National Cowboy Museum, visit nationalcowboymuseum.org/media-pics/. 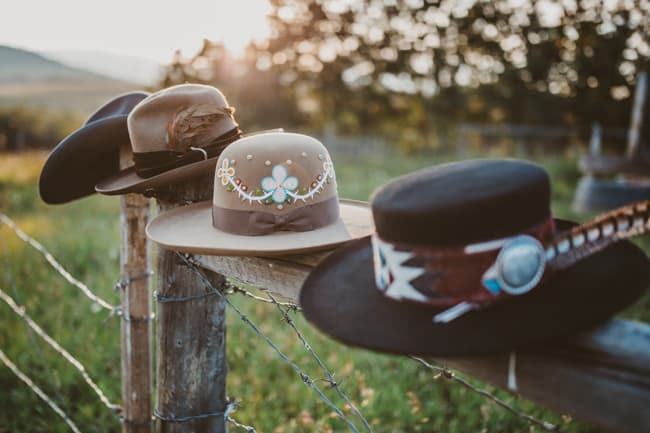 From dream-barn makeovers, to do it yourself stable hacks, we turned to the Western Horse Review readership on Facebook to ask what their favourite tips and tricks are around their own barns. Here are five of our favourite barn renovations we rounded up, big or small. 1. Revolving Saddle Rack Wall. 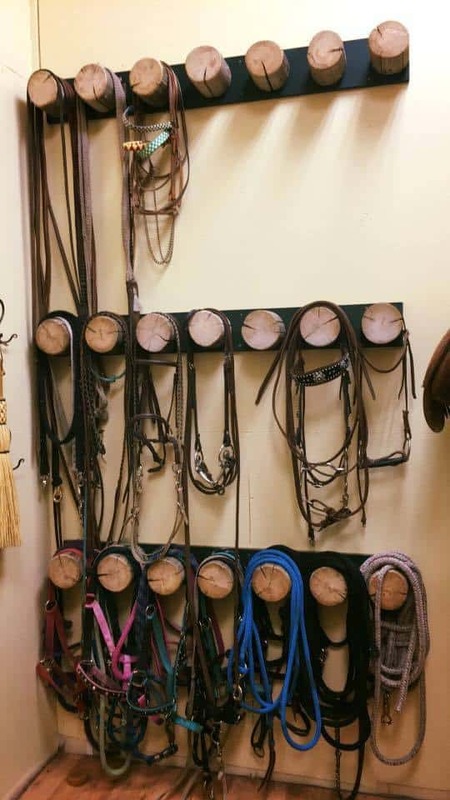 A revolving saddle rack wall is definitely #BarnGoals. 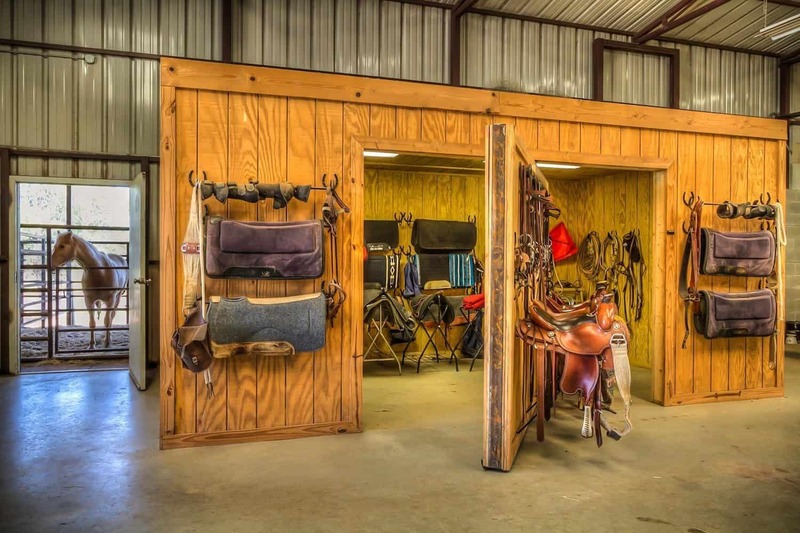 When prompted, many of our readers told us that a revolving saddle rack wall was a must-have if they were to build their dream barn. 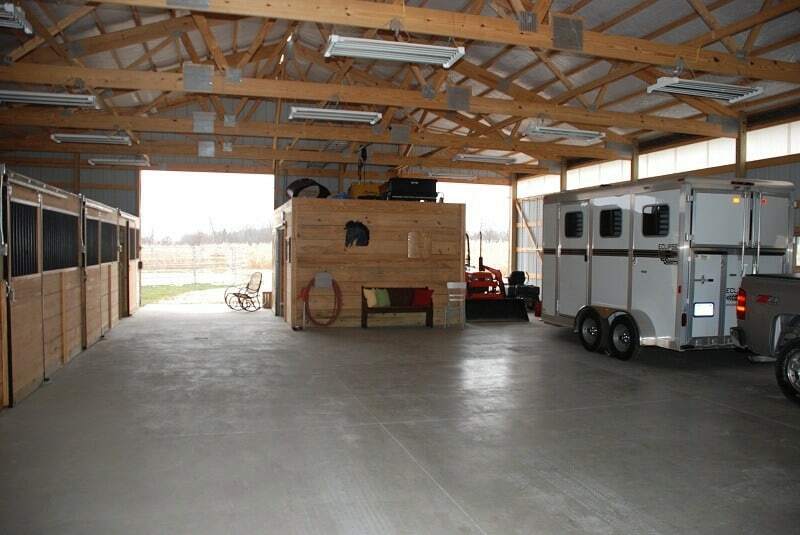 The above image shows how, at just a slight push of the wall, your tack room can be transported from room, to work area. We especially think this is a fantastic idea for busy training operations. 3. Indoor Trailer Parking . 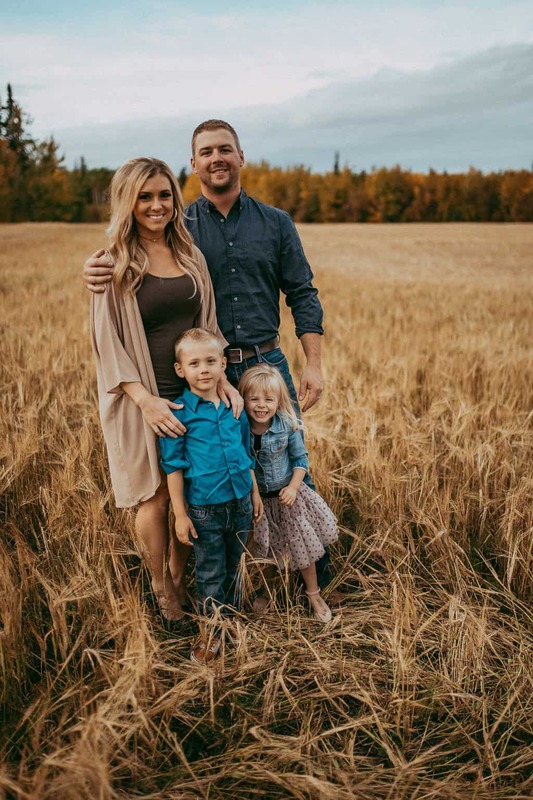 Another of our readers, Brigitte Meyer, commented that if she were to build her own barn she would plan for a bigger blueprint. “Doubling the size of the barn alley way would be nice, in order to be able to drive a rig in. You know, in the event of a rare alberta storm” she quipped. This double-wide barn alley-way comes from Lynnman Construction and we love the trailer parking on one side, with stalls on the other. A great way to save your trailer from the horrible hail storms we all know too well. 4. Scratching Post. Have a bucket of old brushes in the tack room? 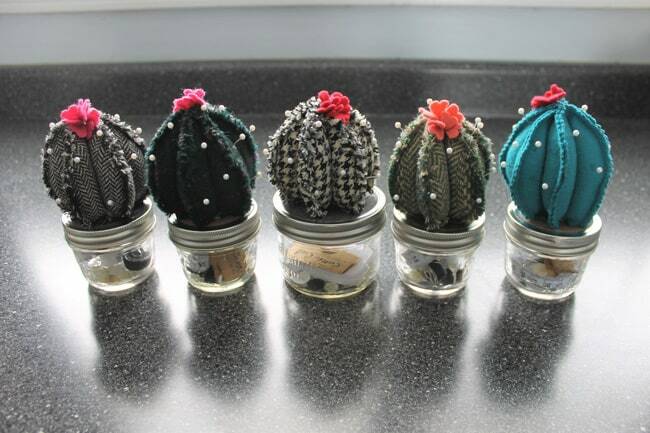 We got a real kick out of this D.I.Y. scratching post. 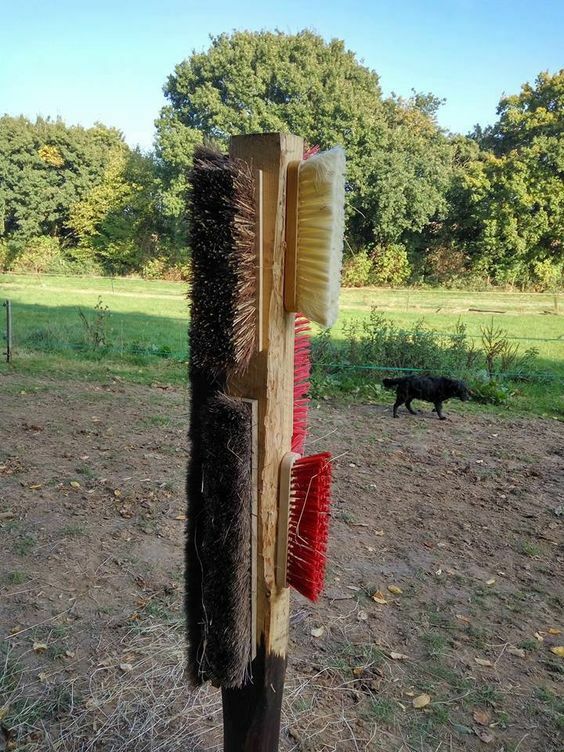 Securely fasten old brushes to a post and put out in your horse’s turnout. We bet they’ve never been happier. 5. Swing Out Insulated Water Buckets. 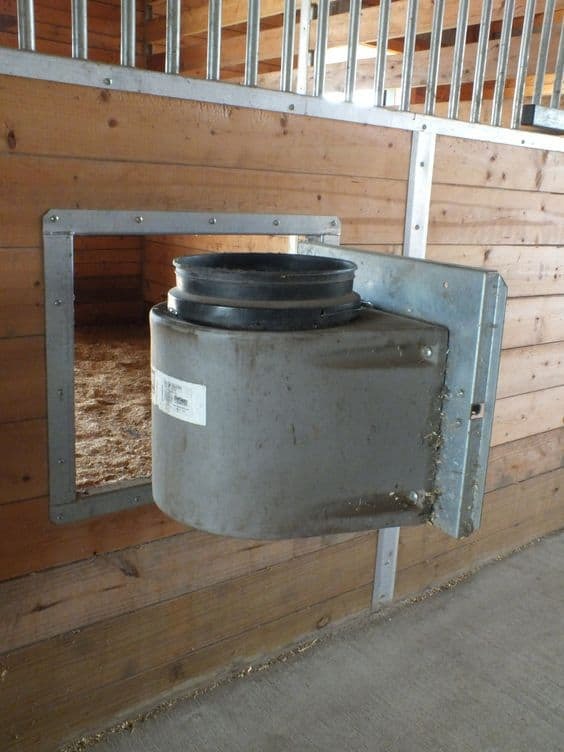 This barn-hack was made for cold Canadian winters. The swing out theme continues with swing-out buckets, which can be used for grain, or insulate and use for water buckets in the winter. Ice chipping in the morning, be gone. 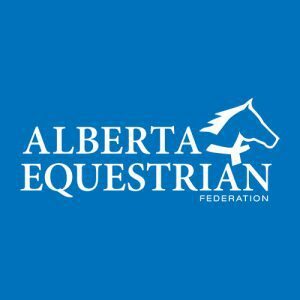 Have any other great barn or arena renovations we missed, or some genius barn or arena tips you use that you love? Let us know in the comment section below. 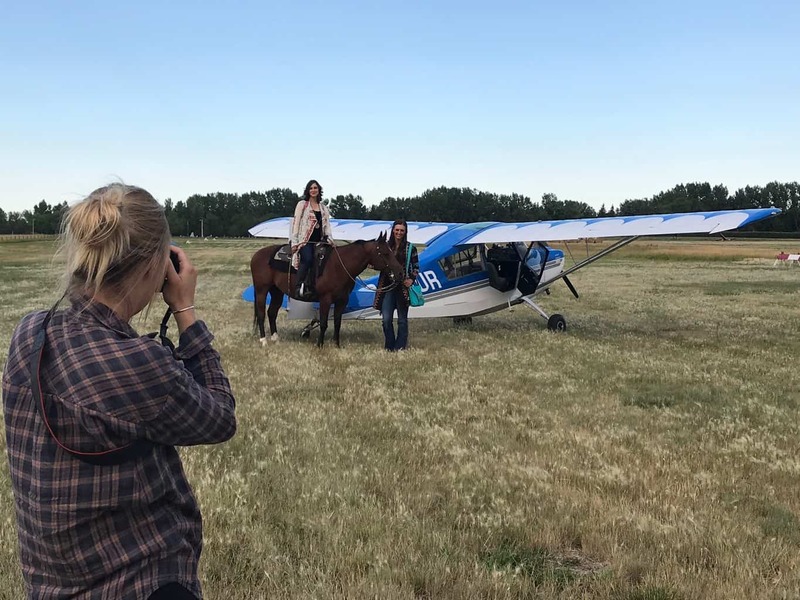 Alex Callaghan, the talented photographer behind Callaghan Creative Co. captures three of our fabulous models – Allison, Nancy, and her fabulous horse Rooster, in front of Todd Lemieux’s Citabria airplane. 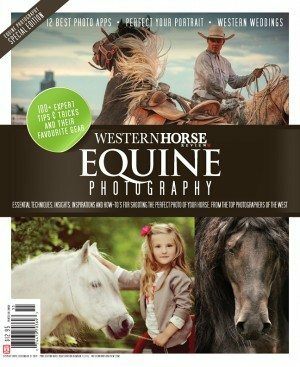 The September/October issue of Western Horse Review is now on stands, and the team at WHR has been loving all the positive feedback we have been receiving on our fall fashion shoot entitled “Adventurous West.” They say that it takes a village, and that saying is no truer than when you embark on a photoshoot that includes a variety of locations, amazing models, outfits from a wide range of boutiques, a gifted photographer, a talented team of hair and makeup artists, and the staff at the magazine to get it all done. Oh, did we forget to mention houses, horses, vintage vehicles and even a plane? 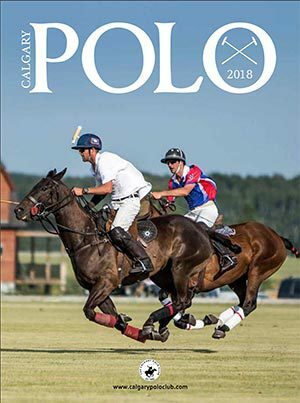 It was an amazing shoot, and we want to share with our readers some of the action that occurs behind the scenes of the final product that is published in the magazine. Callaghan Creative Co. at work photographing 2017 Calgary Stampede Indian Princess, Savanna Sparvier and one of Sally Bishop’s talented horses, Frosty. 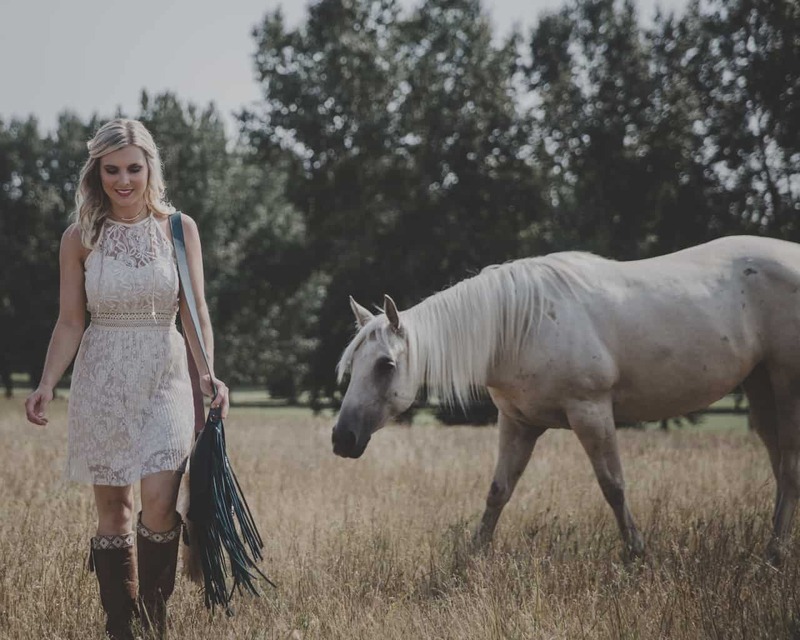 Something that we truly enjoy at Western Horse Review is the fact we use authentic true-to-life horse persons as models in our fashion shoots. For example, above is Savanna Sparvier, the 2017 Calgary Stampede Indian Princess, who also graced our cover this issue. 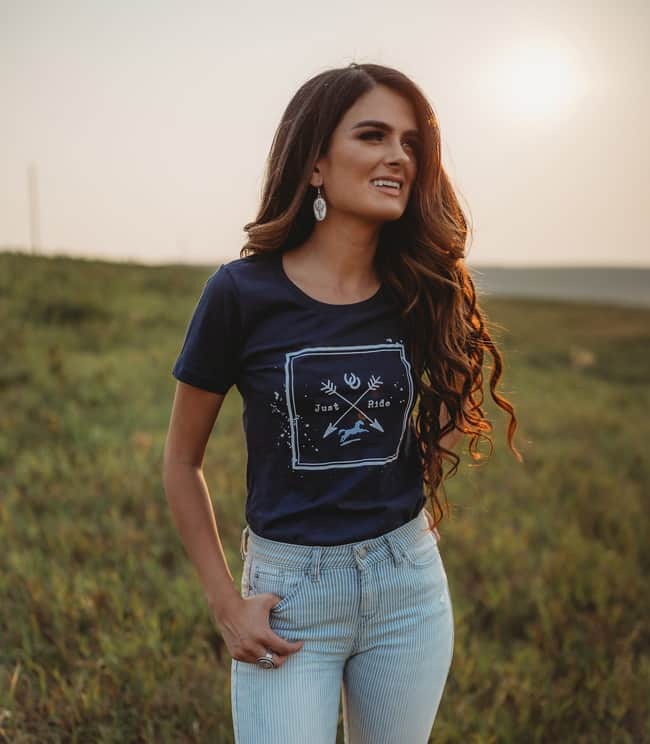 This young lady is not only beautiful, and kind, but a great ambassador for the Calgary Stampede, as well as a true role model for young women in the indigenous community and beyond. 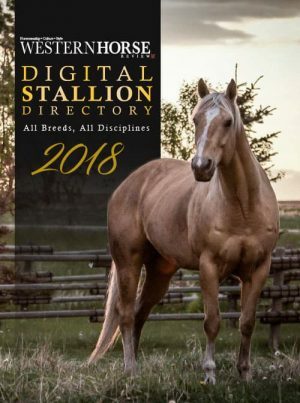 You will also find accomplished and incredibly strong horse women in this feature, including a professional Professional Rodeo Cowboy’s Association roman rider and stunt performer, and a FEI North American Junior Young Rider gold medalist in reining, among others. Wrangling photoshoot horses is no joke. 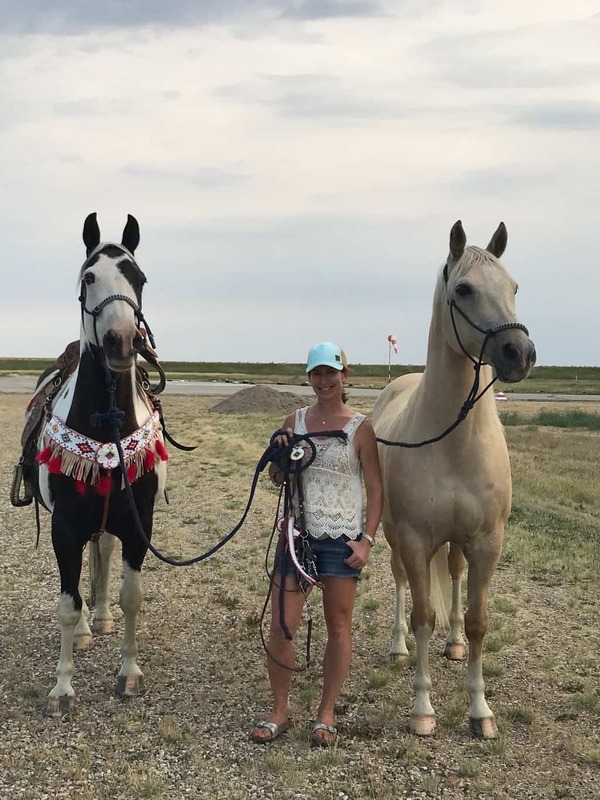 Here is WHR’s own, Sally Bishop, with two of her beautiful horses, Frosty (left) and Mattise (right). WHR’s own, Louisa Murch White, holds Frosty in-between takes. We are very grateful to the Vulcan Flying Club for allowing us to take over their beautiful facility as one of the locations for our shoot. As you can imagine, it’s not always easy to wrangle horses, humans, and planes to get the beautiful shots we did. 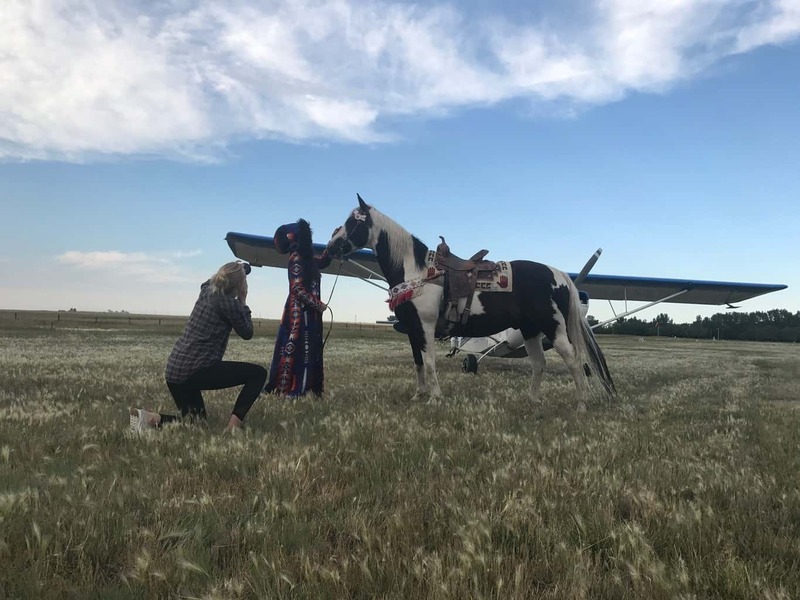 Thankfully we had the use of Sally Bishop’s exceptional horses, such as Frosty and Mattise pictured above, and Nancy Pratch’s wonderful Rooster, who were ever the professionals, didn’t bat an eye at a plane taxiing down the runway, and allowed the models to be comfortable and relaxed to get those perfect shots. 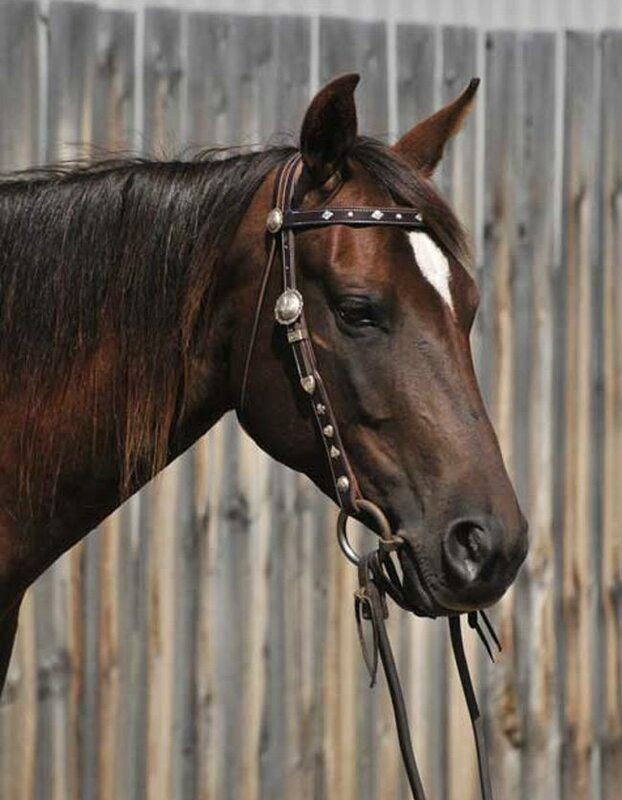 Louisa Murch White modeling Savanna Sparvier’s beaded tack. 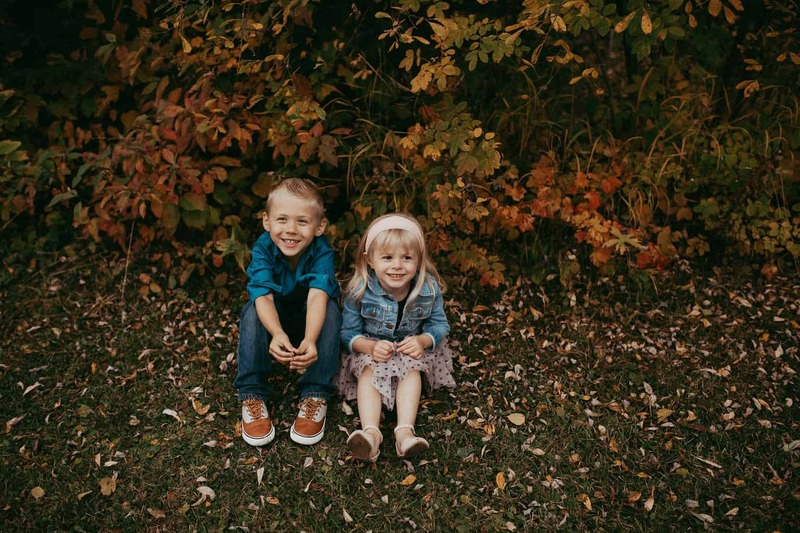 Photo Credit: Liz of The Aria Studios. 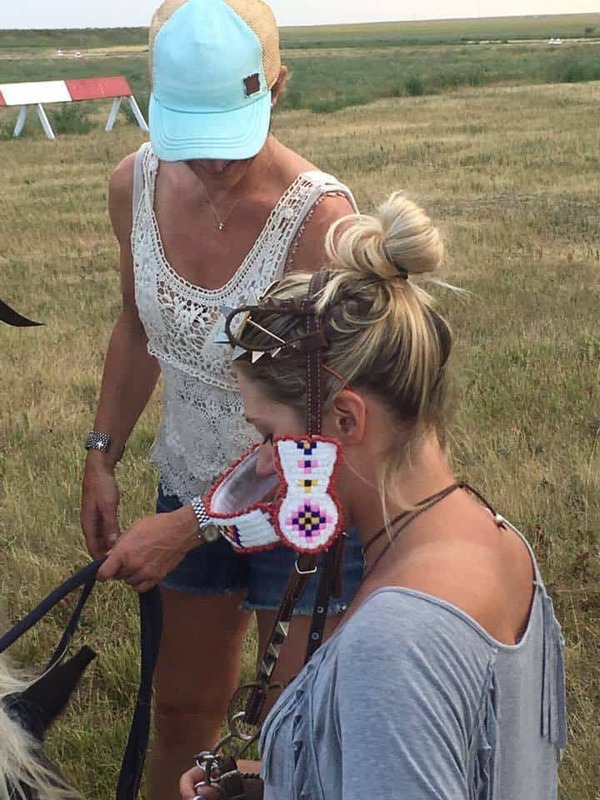 There were many funny moments throughout the day, but one of our personal favourites was WHR’s Sally Bishop and Louisa Murch White wrestling Savanna Sparvier’s beautiful beaded tack onto a pre-existing bridle. 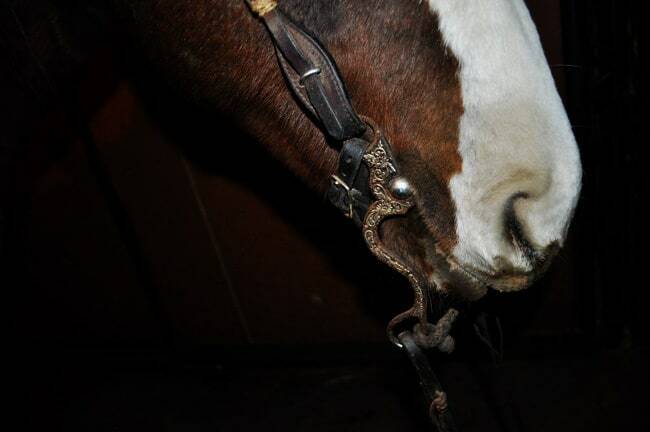 Sometimes, as you can see above, you just have to throw the bridle on yourself and go with it. 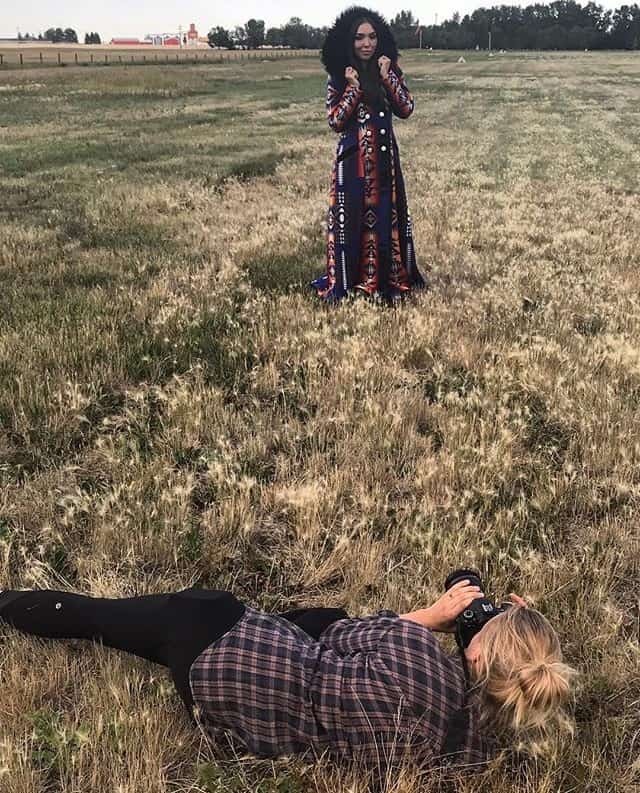 Callaghan Creative Co. capturing a stunning moment of Savanna Sparvier modelling a Janine’s Custom Creation jacket. Finally, we would remise to not mention the team that pulled it together. 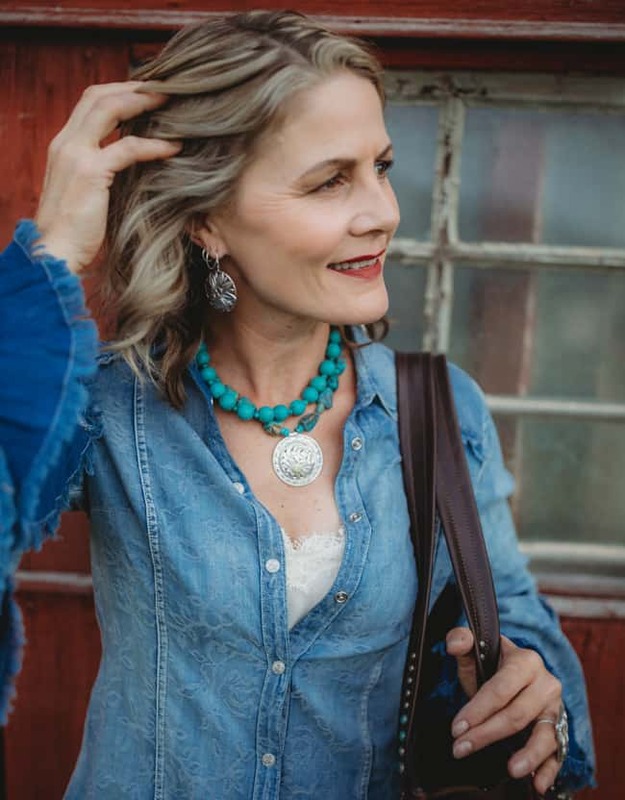 Our talented photographer, Alex Callaghan of Callaghan Creative Co., stunning makeup by The Aria Studios and hair by Meagan Peters and Amber Bigplume. A massive thank you to Todd Lemieux for providing the 1960 Chevrolet Apache, Citabria, as well as some of his own modelling skills. To Hailey Stewart who lent a much-needed hand in all areas of the photoshoot. 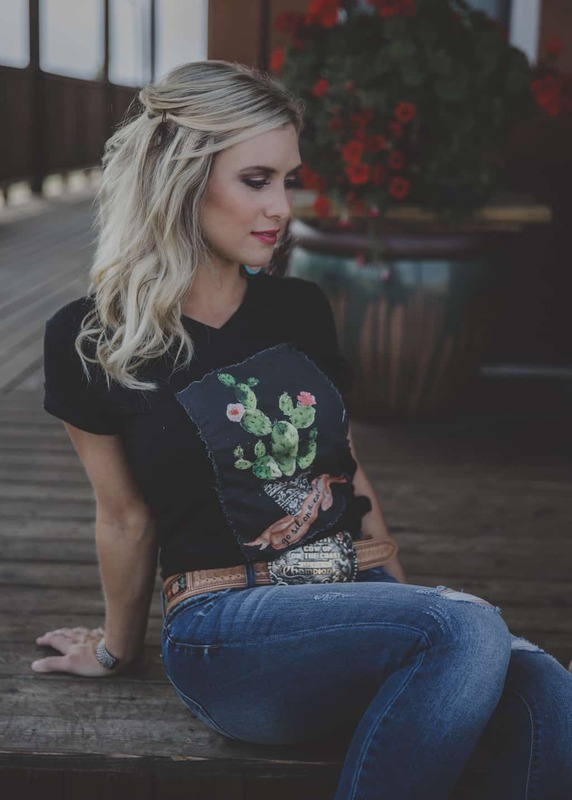 Finally a thank you to Kimes Ranch Jeans, Janine’s Custom Creations, CR RanchWear, Bold and Brassy, Cattle Cait, #NotInMyCity, Classic Rodeo, Cody & Sioux, Paige Leather and Stick and Ball for their amazing fashion contributions that truly made this fall shoot as spectacular as it was. 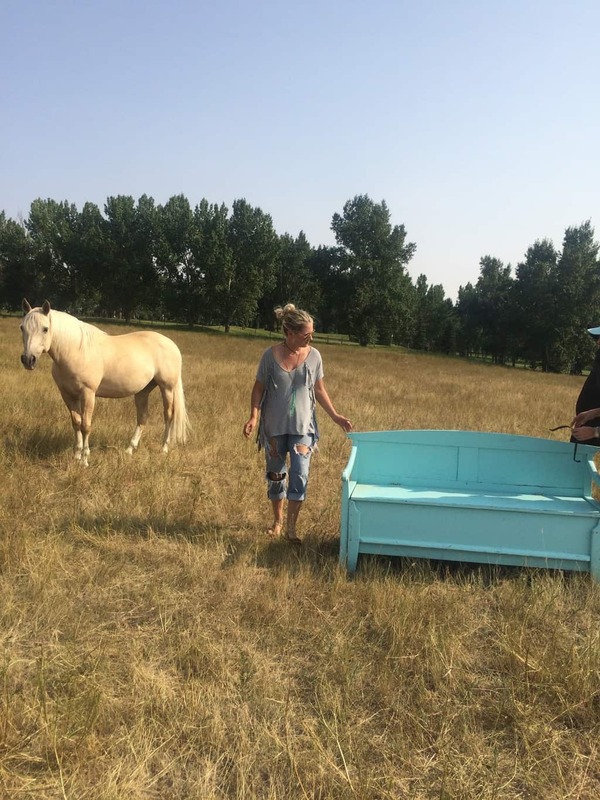 Louisa Murch White scoping locations, we felt this turquoise antique bench out in the pasture was a great backdrop. 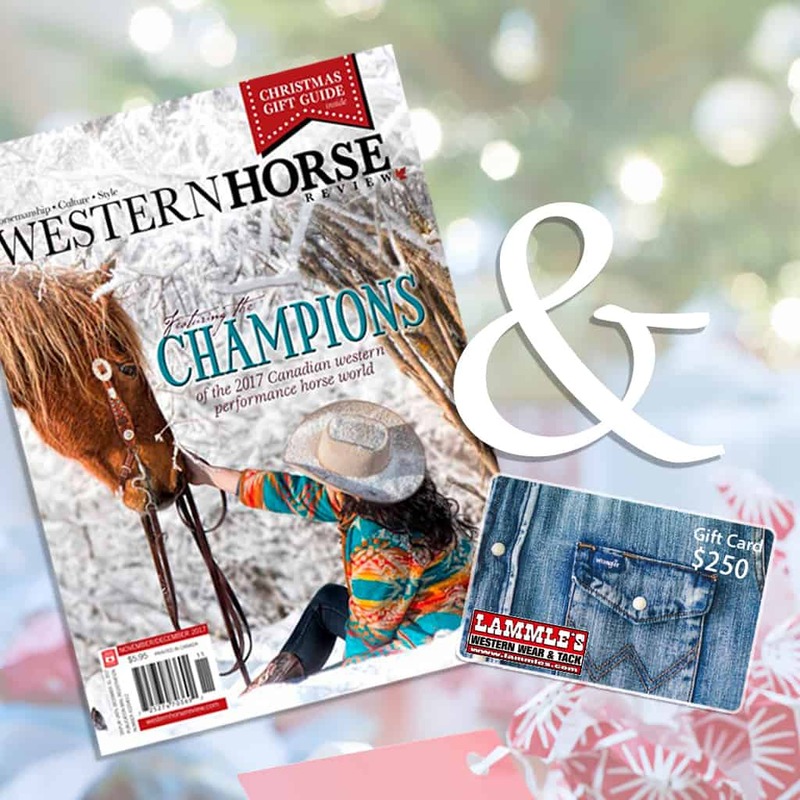 With Mother’s Day just around the corner, Western Horse Review wanted to give you a hand selecting the right gift for the most important woman in your life. If you need a last minute gift idea, here are a selection of our favorite items, available online now. 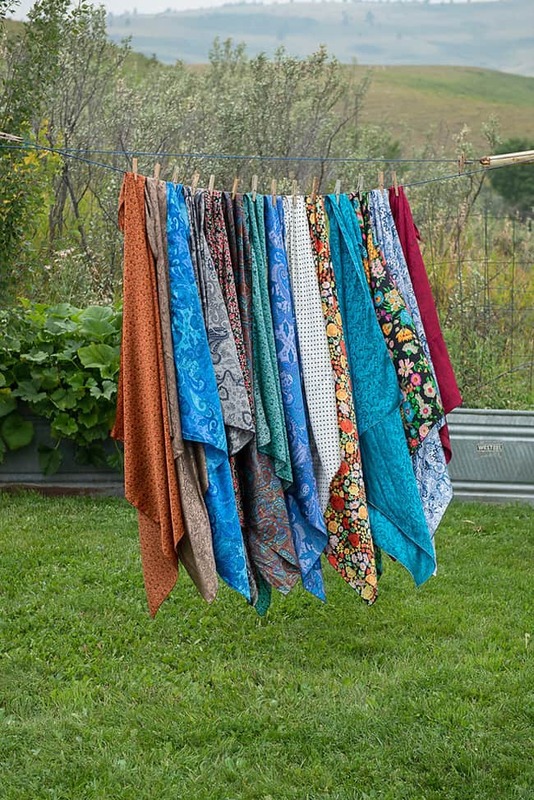 Show Mom how much she means to you with these great ideas! Who doesn’t love a pair of new boots? 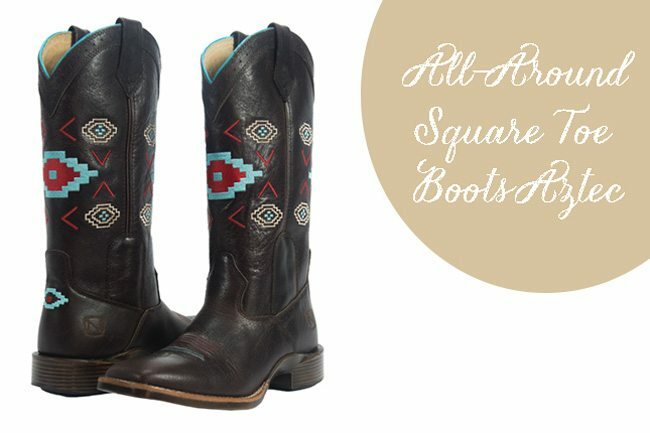 These Aztec, All-Around Square Toe Boots, from Noble Outfitters, are perfect for the Mom on the go! With a tough, leather exterior and an interior with lightweight Physio Outsole, designed for ultimate comfort, they are perfect for the woman who’s always on the move. $239. Check out: Noble Outfitters. 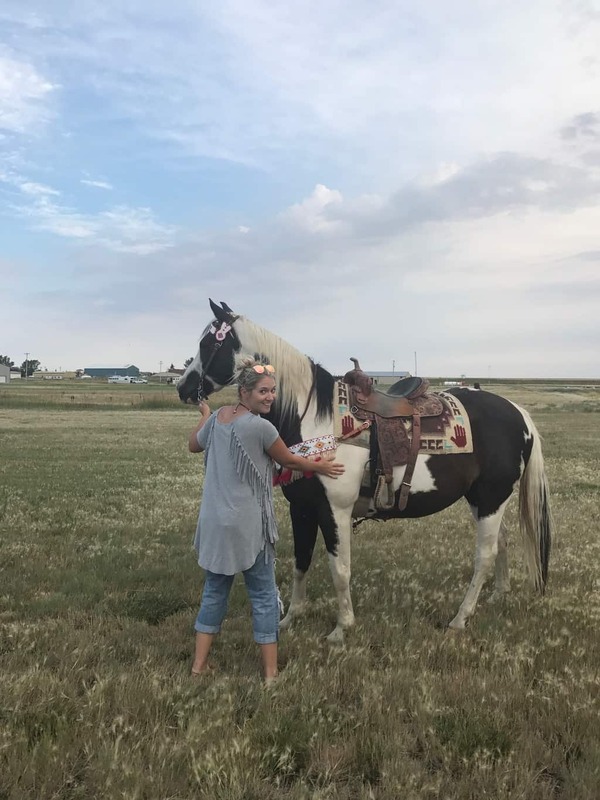 With all the hard work she does, the least you can do is ensure Mom’s horse is comfortable. 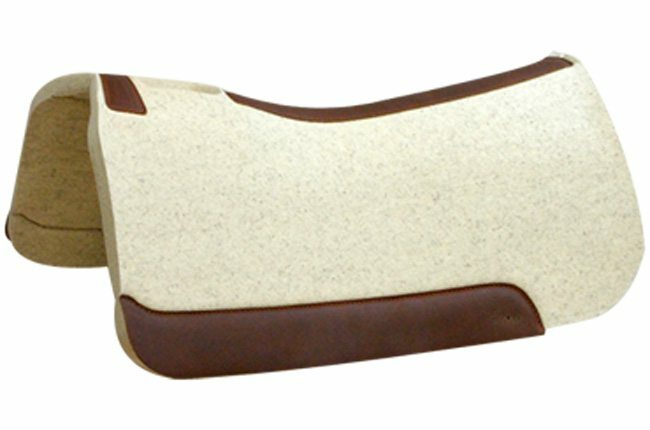 “The Rancher” 5 Star Saddle Pad is the ideal gift! 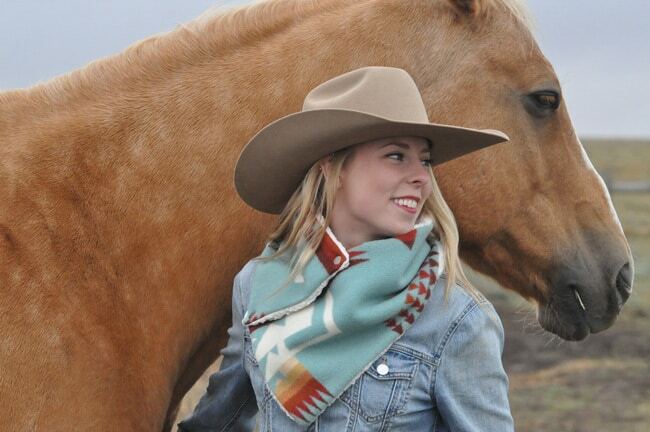 Designed for all those ropers and ranchers out there, this super thick 1-1/8” wool pad eliminates double padding and reduces cinching, excellent for long trial rides! Not a Roper or a Rancher? Not to worry! 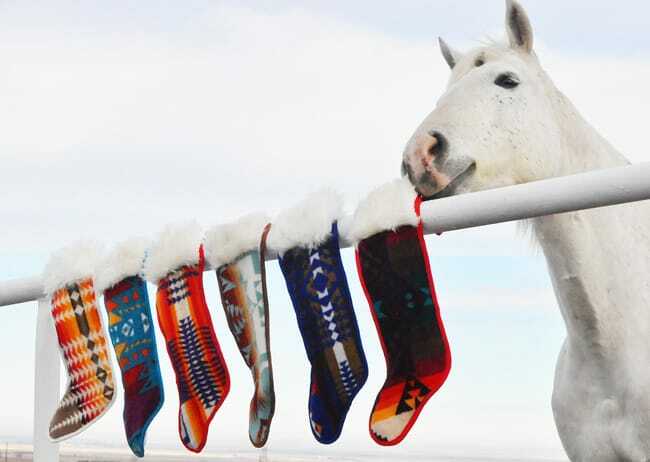 Visit the – 5 Star Equine Products website for many other saddle pad options and disciplines to find the perfect gift for Mom. $263.95. 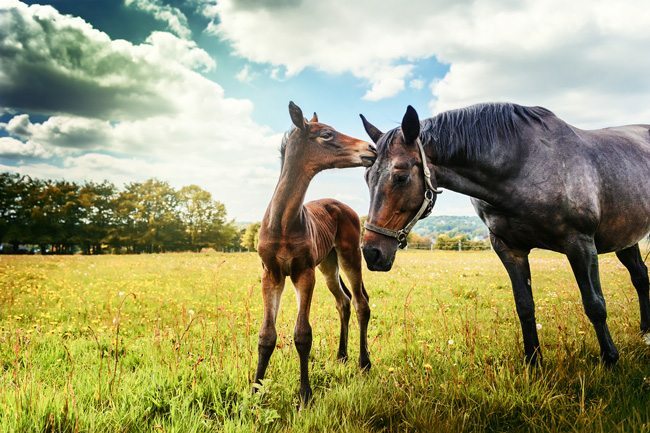 What defines a mother is the love and commitment she had for her children, whether they have two or four legs! Maybe it’s time to treat yourself by treating that 1,500lbs, lovable goof in your life with a brand new “Mesh Sheet” from Back On Track. 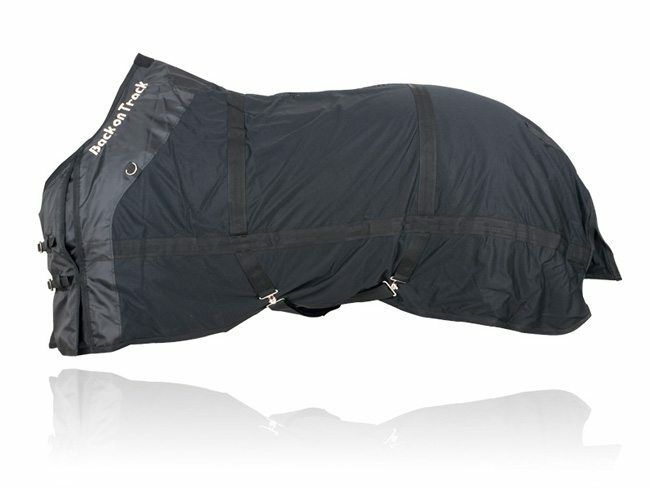 Their amazing Welltex fabric, reflects the horse’s own natural body warmth creating a soothing thermal warmth – the horse will not get over heated, but the sheet allows sweating to relieve and loosen inflamed or sore muscles. It also helps increase blood circulation and speeds muscle recovery. It’s the closest thing to a good, old fashioned bear hug for your furry creature! Starting at $199. 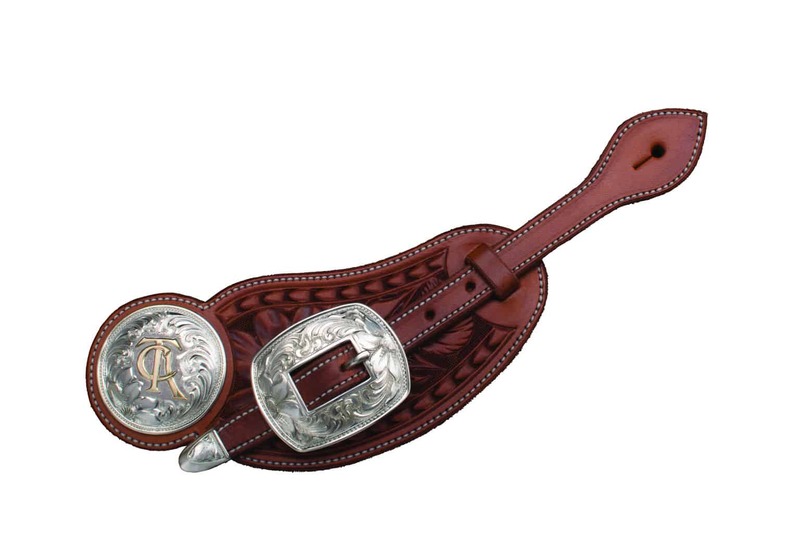 This beautiful dark leather bridle with extensive silver buckles, conchos and accents is designed for the Cowgirl within you! 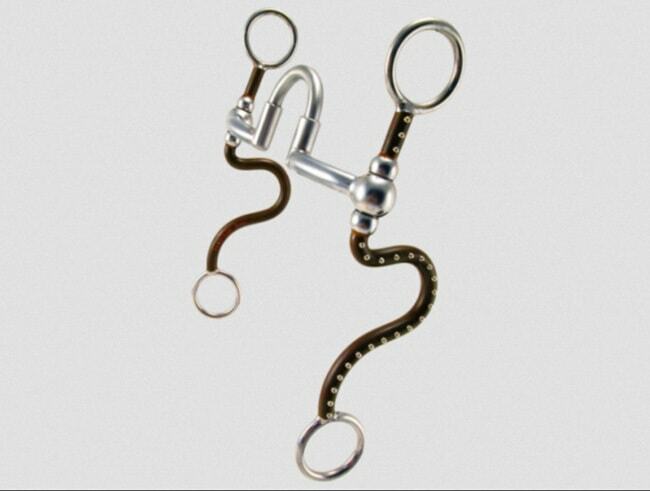 Make Mom’s horse look fantastic – and by extension, you look fantastic – with this piece from HB Leather. 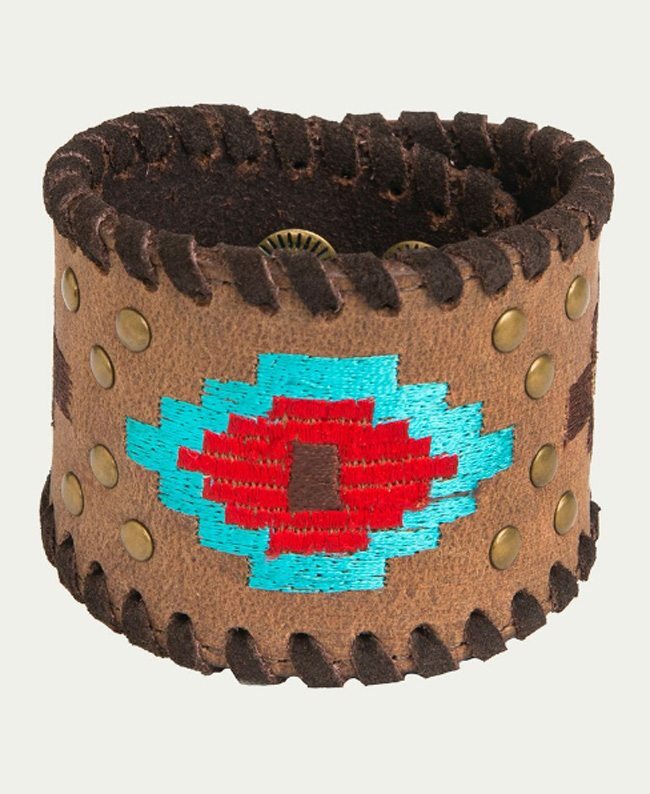 Complete Mom’s outfit with beautiful hand-made belts, bracelets and accessories from Noble Outfitters offers many mix-n-match options such as the Aztec bracelet and belt. Why not top it off with an Ombre headband? Perfect for those cold days in which she wants to ride and still look great! (Even though Mom always looks great, right?) 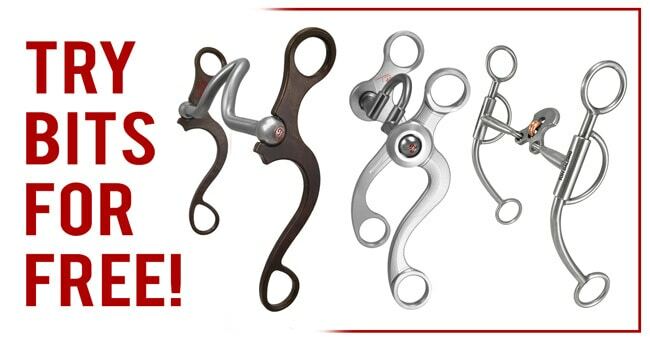 $22.95-$69.99. Located in Calgary and Canmore. 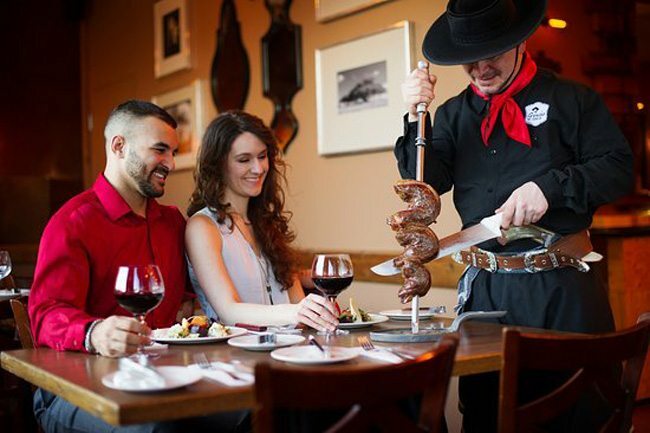 To make a reservation or for more information visit Gaucho Brazilian BBQ online.